[toc]The marks that are left behind on the surface of the skin usually after the delivery are known as stretch marks. These are not only being seen on the body of a pregnant lady but also on the skin of a person who has reduced the fat from the body drastically. During pregnancy, the belly inflates and therefore the skin expands to accommodate this change. However, as the delivery is done the skin does not reduce gradually and therefore leaves stretch marks. As such the causes of these lines are only these sudden contractions. Other than pregnant ladies, the signs of these marks may also be seen on the human beings suffering from stress or having hereditary factors. Below are few natural cures to reduce stretch marks. One of the ingredients that is widely used in ointments and medicines that cure skin diseases is Aloe Vera. It is an easily available plant that can even be found in the garden of each household. 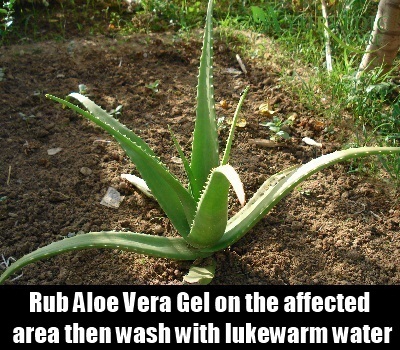 To cure marks, one can rub the gel type fluid extracted from aloe leaves directly on the affected area and then wash it with lukewarm water. Repeat this for few days and the results can be visible in time. Vitamin C is one of the important factors that can control and further reduce stretch marks. One of the sources of Vitamin C is lemon Juice and the acidic nature helps in healing many skin diseases, inflammation, injuries and scars. 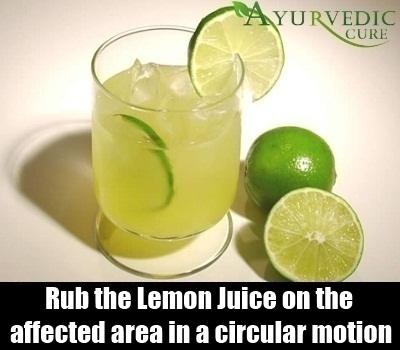 One can rub the lemon juice on the affected area in a circular motion for ten to fifteen minutes and then wash it with warm water. One can also mix it with cucumber juice for quick and better results. When discussing solutions for skin problems we cannot ignore the option of castor oil. It is a natural cure for problems like wrinkles, pimples, dark spots, etc. To cure stretch marks, massage the affected area for fifteen minutes daily. After applying the oil wrap the area with thin cotton cloth and heat it with hot water bottle for some time and then remove. Repeat the steps for few days and see the results. Eggs are rich in protein. However to cure stretch marks we do not require protein but another part of egg which is present in its white fluid. This is known as amino acid. Separate the white part of the egg and whip it with a fork. 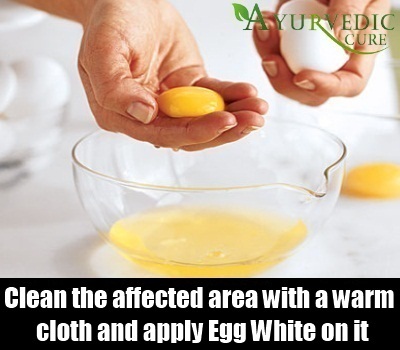 Clean the affected area with a wet and warm cloth and apply the whipped white part on it. Allow it to dry and then wash it with warm water. The waxy substance extracted from the cocoa fruit is popularly known as cocoa butter. This is also used vastly in the ointments and beauty creams we use in our day to day life. 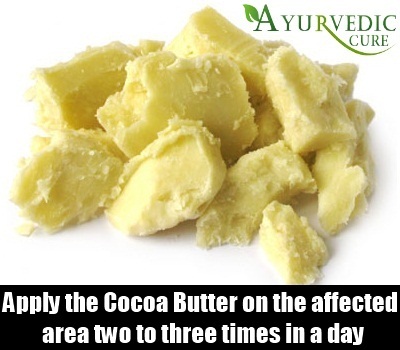 For better results one can apply the butter directly on the impacted area two to three times in a day. Another option is to mix it with wheat germ oil, beeswax and apricot oil and apply the same two times a day.